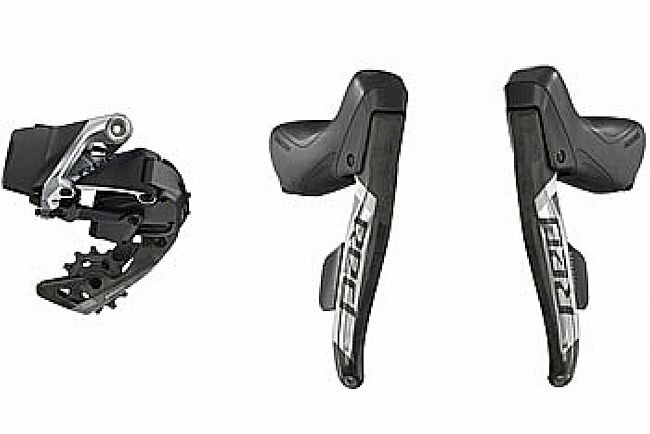 SRAM's Red eTap AXS 1X D1 Electronic Road Groupset is an intuitive, high-performance wireless groupset. 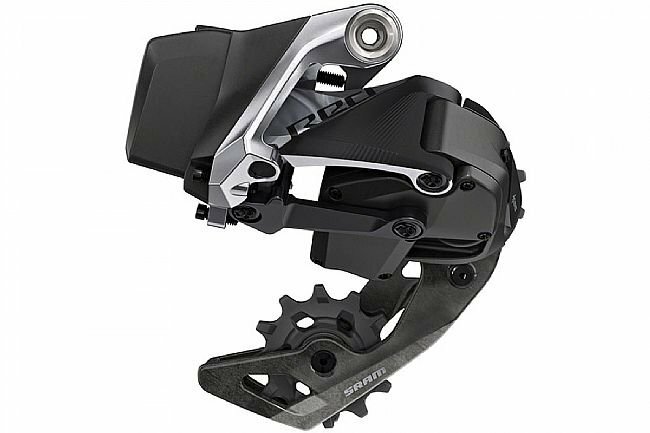 At the core of this drivetrain is AXS - the electronic integration platform that allows easy personalization of the groupset right from your phone and mid-ride implementation of any changes. 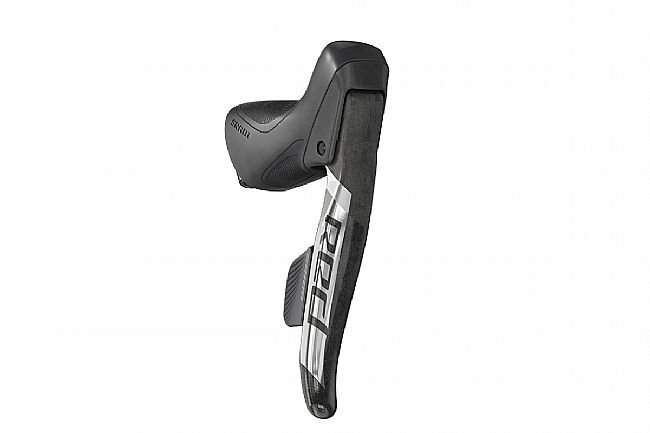 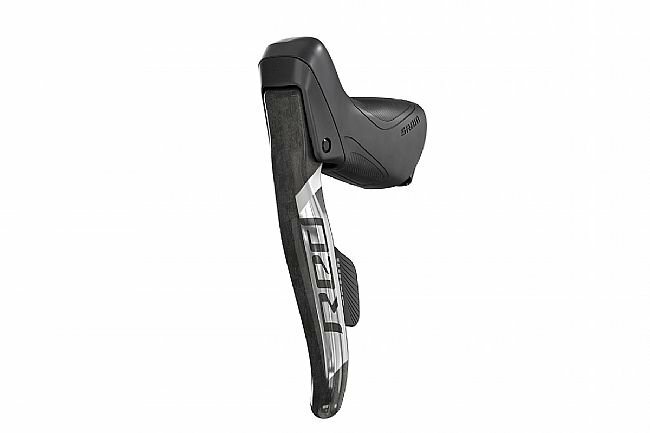 Orbit chain management provides a reassuringly quiet, secure, and smooth ride on any terrain.